Check out after breakfast and fly to Aswan to board the Nile Cruise. 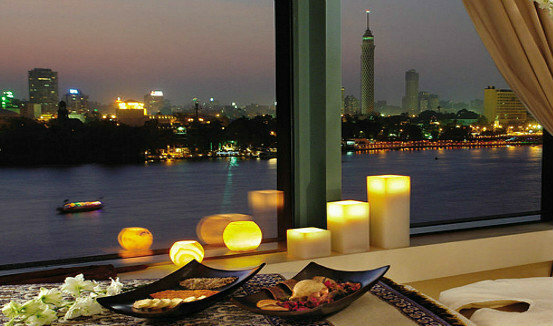 Lunch onboard Oberoi Zahra Luxury cruiser then Visit the High Dam, the Philae Temple & Isis island. Dinner, entertainment and overnight in Aswan. After breakfast you will be transferred for 3 hours drive to Oberoi Sahl Hashish Red Sea eluxe Resort to spend 3 nights in leisure. Day at leisure with many optional sea and desert activities, overnight in Sahl Hashish. Time at leisure before check out and transfer to Hurghada airport to fly back to Cairo for your flight back home.